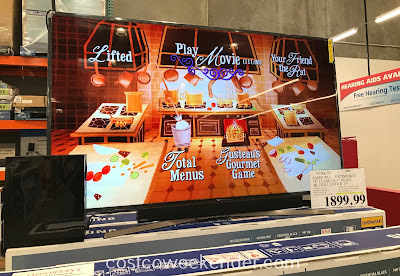 We're less than a month away from the Super Bowl, and are you prepared for the big game? You're going to need lots of nachos, chicken wings, beer, and most importantly a big tv. 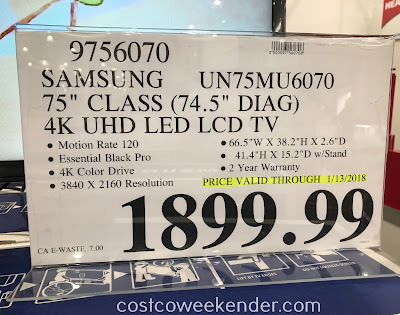 A dinky little tv just won't cut it, so if you still need that big screen tv, then now is the time to buy. 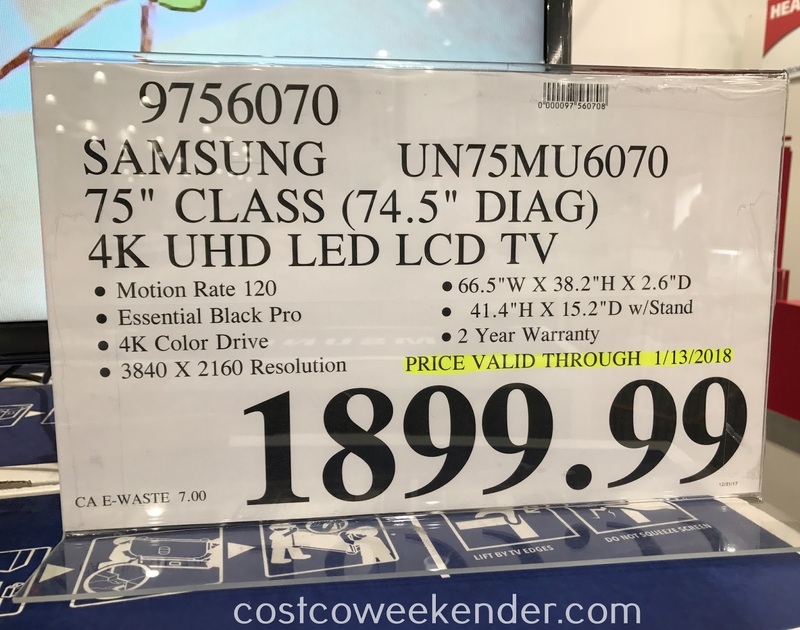 It's a good thing Costco has the Samsung UN75MU6070 75-inch 4K UHD LED LCD TV in time for the Super Bowl. The sheer size and sharp picture will make you feel like you're in the game. 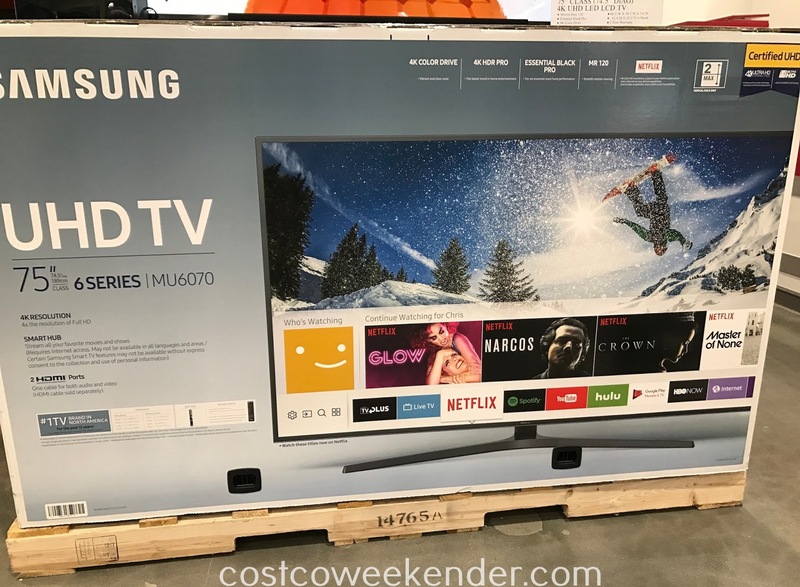 I'm sure most of us can't afford a ticket to Minnesota for the game, but that doesn't mean that you can't get a good view with the Samsung UN75MU6070.